Once you have completed your degree in the following, you will need to obtain practical experience by completing a three-year learnership with a SAIPA-Accredited Training Centre. What does a learnership entail? A SAIPA learnership is a practical training programme whereby an individual is employed at a SAIPA-Accredited Training Centre (ATC) for a period of three years to gain suitable professional accounting experience. 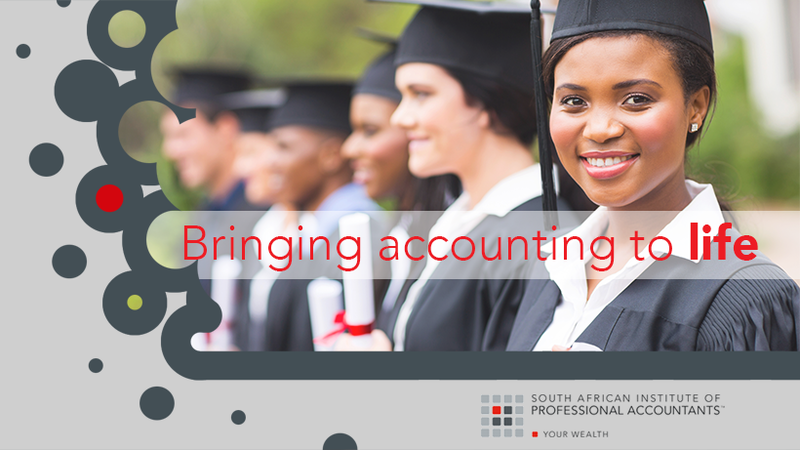 Once you’ve completed your degree and your three-year learnership, you will be required to write and pass the SAIPA Professional Evaluation (PE) Examination, which is written twice a year in May and November.